Verse Day #16: Why Write A Novel In Verse? 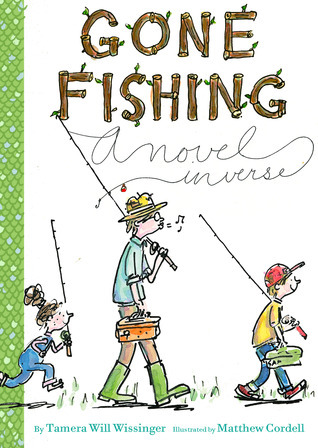 These week VerseNovels.com welcomes Tamera Will Wissinger, the author of GONE FISHING to guest post about reasons to write in verse. Since GONE FISHING: A Novel In Verse arrived last month, I’ve been greeted with a wonderful flurry of interest in the book. Thankfully, readers are intrigued by the story and how it’s told. One of the questions I’ve heard a number of times is this: “Why write a verse novel instead of regular prose?” My initial answer has been simply: “Poetry is the way the story came out.” And while that’s true – my story did arrive one poem at a time – I’ve started to think about this question more deeply and I decided that it deserves a more thorough response. The subject matter is shocking or extremely demanding and the economy of a poetry text may make the story more palatable. 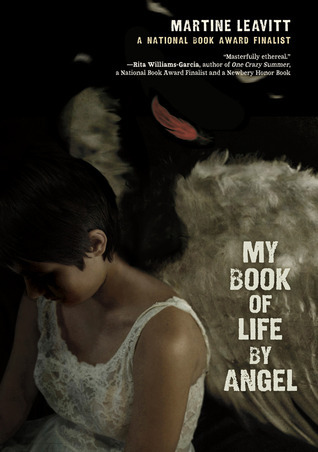 In My Book of Life by Angel by Martine Leavitt, Angel as MC is in a horrible situation. Mainly using free verse, Leavitt doesn’t gloss over the circumstances with verse, but allows us to absorb what’s happening without being hit over the head. The subject matter has taxing aspects, and a story element may lend itself to the techniques and structure choices that a poetry novel requires. 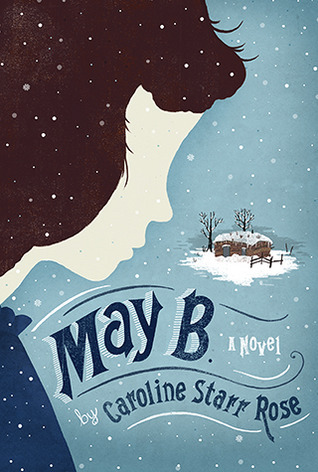 In May B. by Caroline Star Rose, May is thrust into an extremely bleak situation. It is winter, she is snowed in and on her own. The first person verse novel format – with spare, crisp free verse – echoes May’s meager surroundings and the isolation that she feels. The subject matter may or may not be difficult, but it is directly related to poetry or writing (the main character may be journaling), so the verse novel format draws attention to poetry writing and/or reading. In Shakespeare Bats Cleanup by Ron Koertge, Kevin (aka Shakespeare) starts out with an illness that sidelines him from playing baseball so he begins to journal in poems. Could these stories have been told another way? Yes, certainly they could have been. The real question is: If these stories had been told any other way, would they resonate in the same way with readers? We’ll never really know, but it’s intriguing to think about. 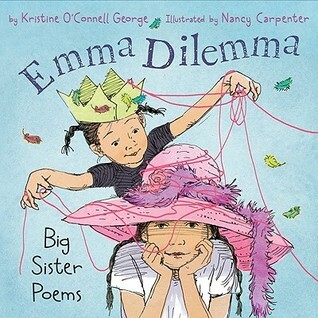 There are quite possibly other really good reasons to write a novel in verse for children and young adults – what have I overlooked?